​SPAIN GOLD COB COIN 1 ESCUDO 1516-56 ~ NGC MS 61 ~ PERFECTLY ROUND! 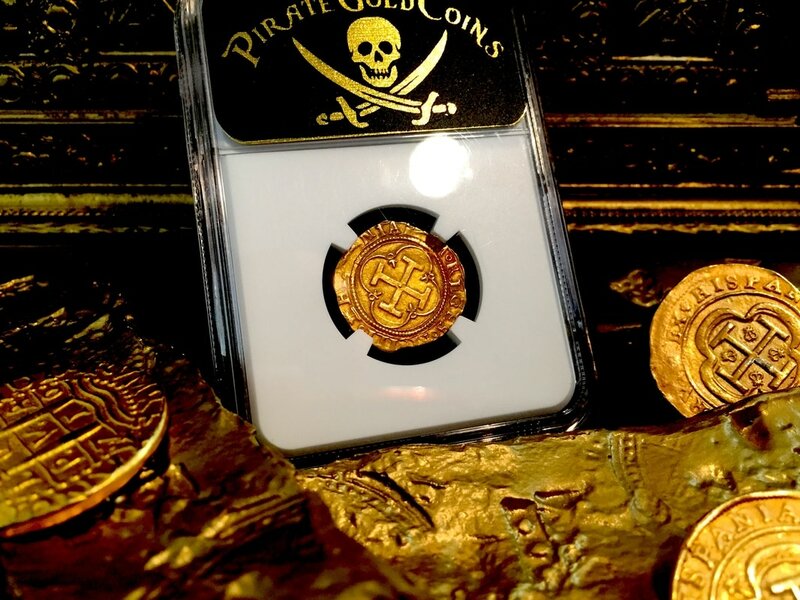 SCARCER THAN THE S-D VARIETY! 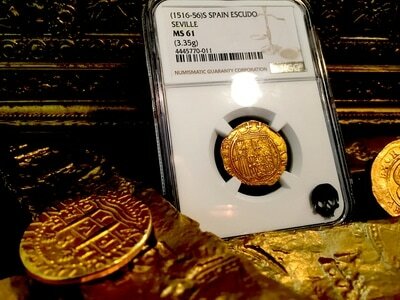 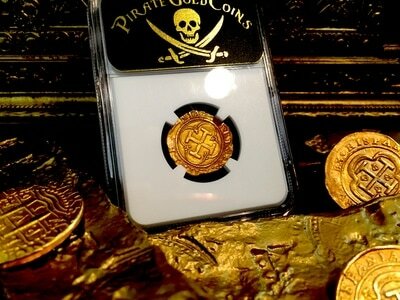 THIS IS NOW THE FORTH TIME WEVE EVER HAD THE PLEASURE OF OFFERING A GOLD 1 ESCUDO IN A MINT STATE GRADE! CROSS OF JERUSALEM & COAT OF ARMS FOR SPAIN ON OBV. WEIGHT @ 3.3gr. 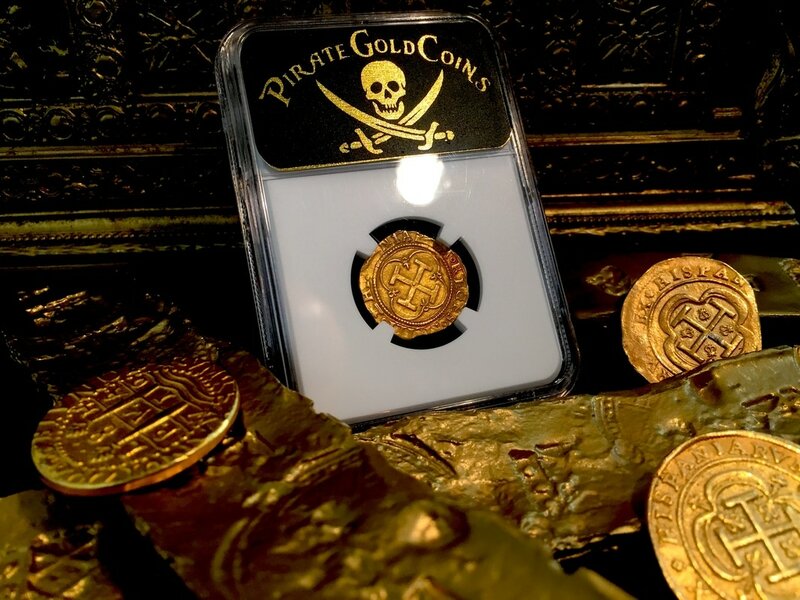 WHAT IS SO INCREDIBLE ABOUT THIS PIECE (AS WITH THE PREVIOUS MINT STATE 1 ESCUDO WE OFFER), SETTING IT APART FROM THE MASSES IS THE NEARLY PERFECTLY ROUND PLANCHETT / FLAN AND THE STRONG STRIKE, ESPECIALLY IN THE LEGENDS. 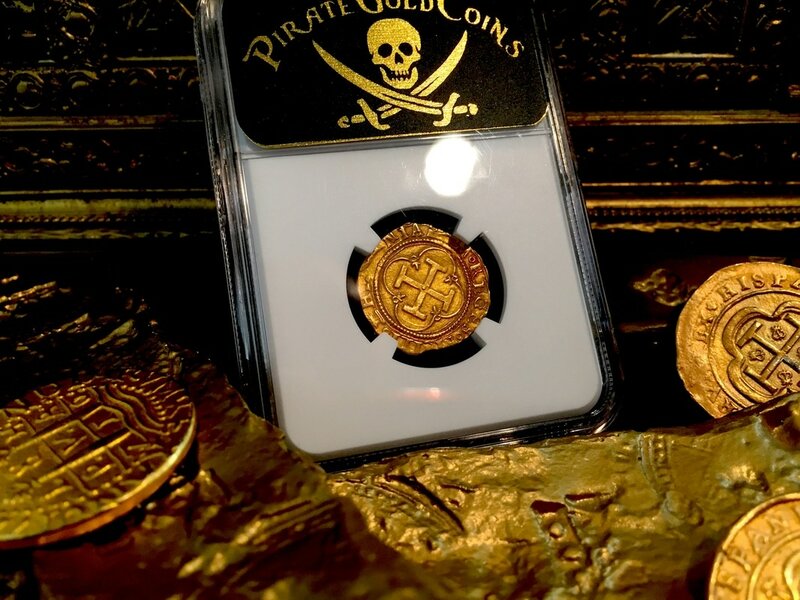 ALSO, THE TONING CAUSED BY THE STRONG STRIKE ADDS SIGNIFICANTLY TO THE AESTHETICS OF THIS COIN, MAKING IT GREAT FOR A DISPLAY PIECE! 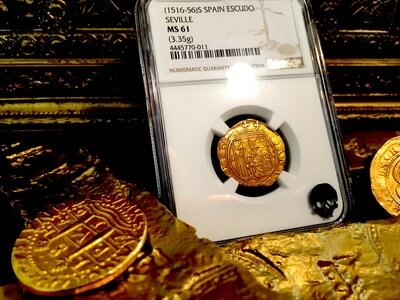 WE'VE HANDLED SEVERAL 1 GOLD ESCUDOS FROM SPAIN AND OF THIS TIME CIRCA, BUT NEVER ONE THIS BEAUTIFUL!